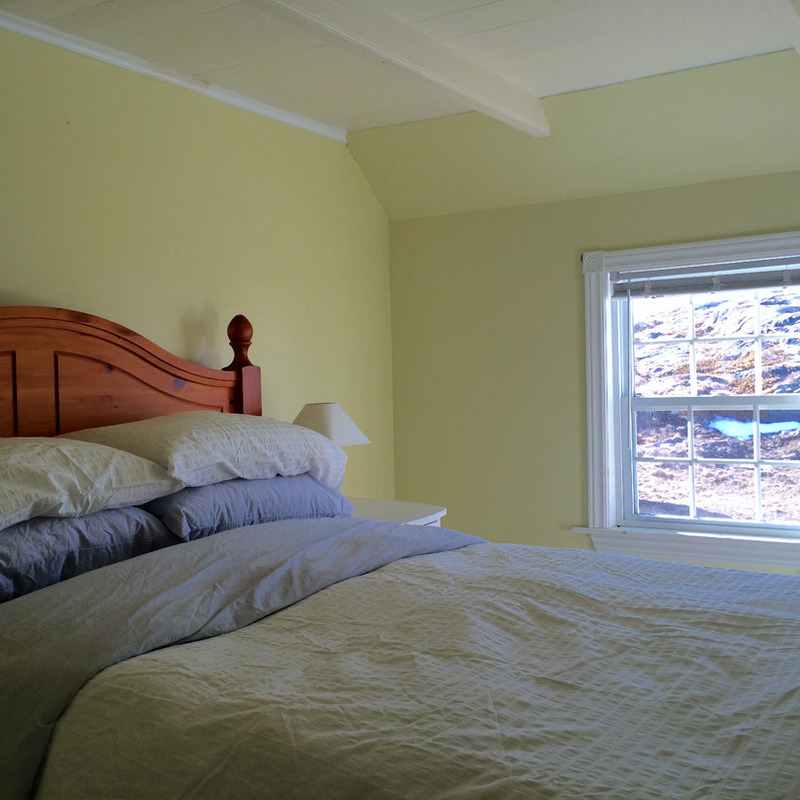 Tilting Harbour B&B is an authentic “saltbox” home and guest house brimming with East Coast charm and hospitality. 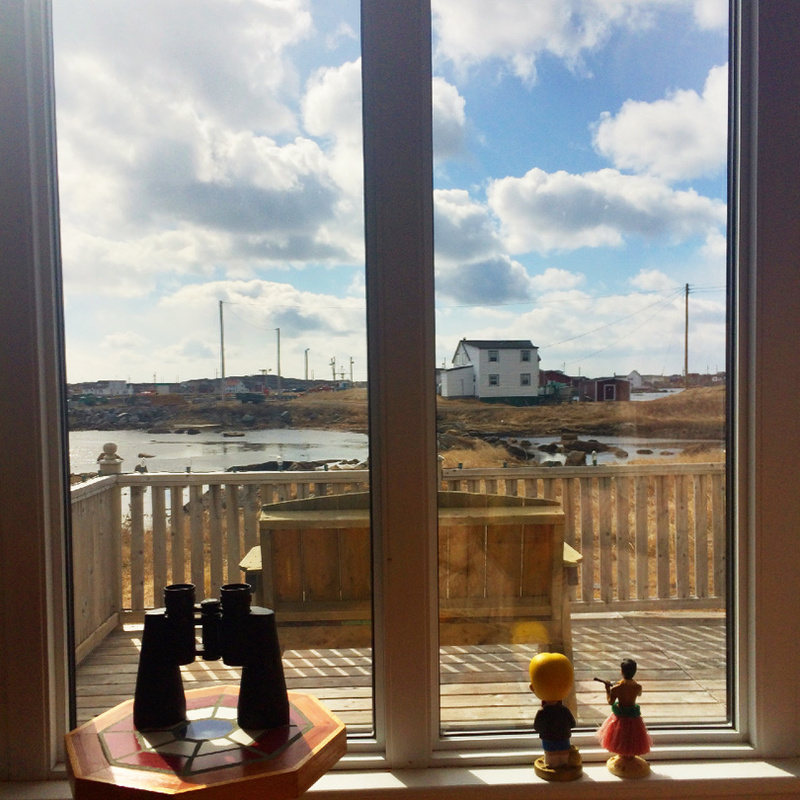 Located in the heritage harbour community of Tilting, our cozy B&B is the perfect spot to enjoy all that Fogo Island has to offer! 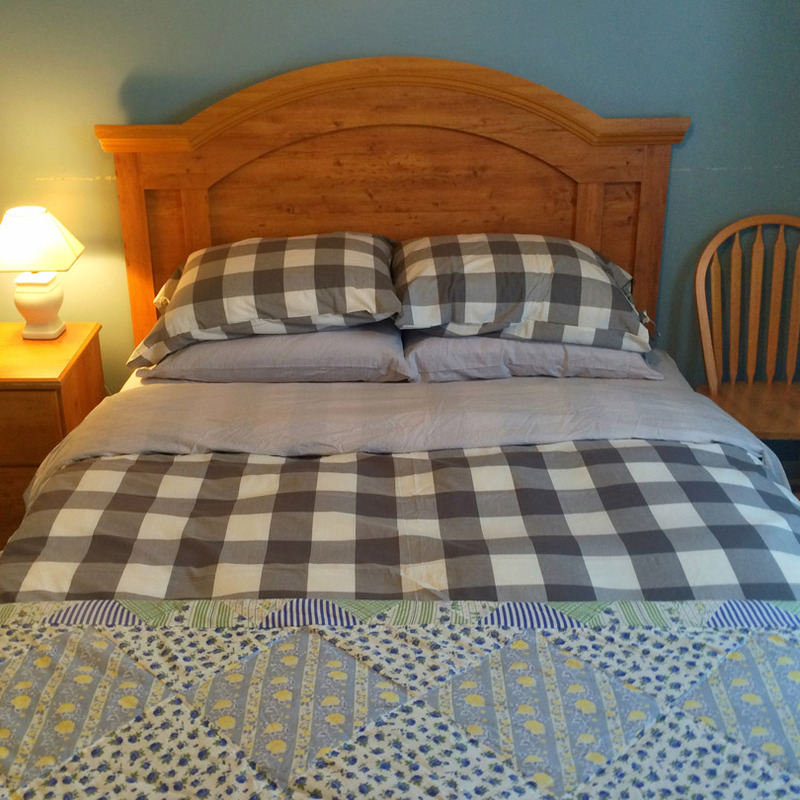 Choose from two queen rooms or two double rooms. All rooms have private full en suite baths and all bookings include a full breakfast. 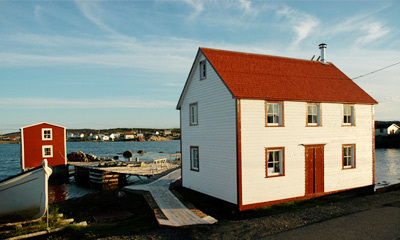 Tilting is a community on the eastern end of Fogo Island off the northeast coast of Newfoundland. 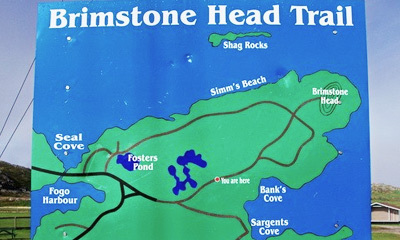 It was previously incorporated as a town prior to becoming part of the Town of Fogo Island through an amalgamation in 2011. 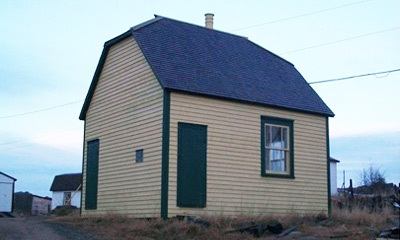 The community has been designated as a National Historic Site of Canada, and was also designated as a Registered Heritage District by the Heritage Foundation of Newfoundland and Labrador. Tilting is noted for the large number of traditional Newfoundland fishing structures and houses, many of which have been restored in recent years. 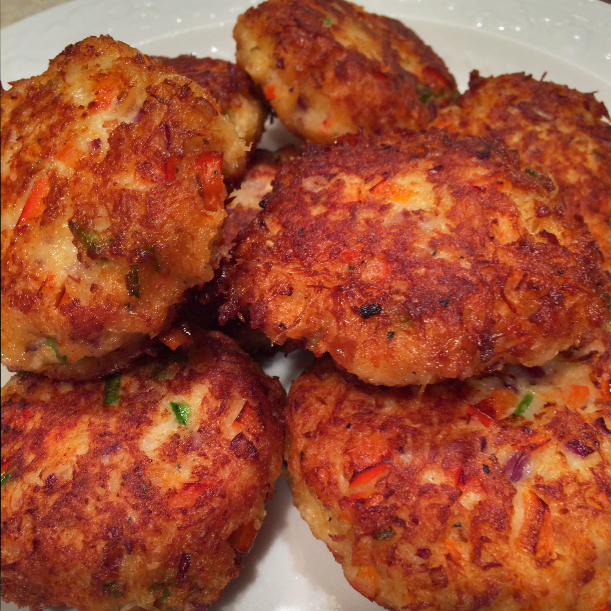 The community is noteworthy for the longevity of its Irish culture and dialect. It was first settled in the mid-18th century, though French fishers knew of, and used, Tilting as a summer fishing base from the 16th century until the early 18th century. 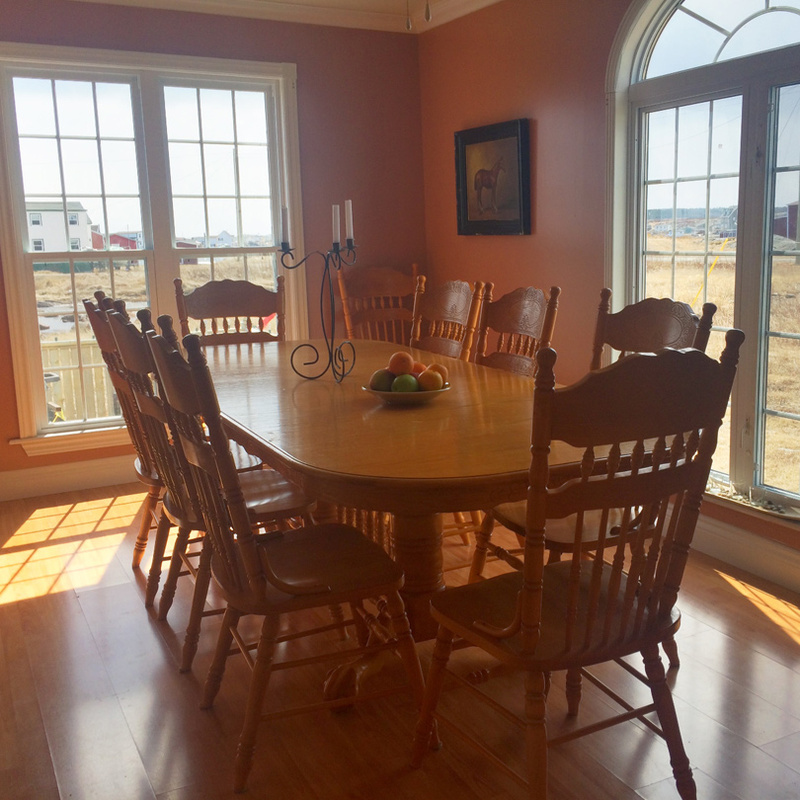 Full breakfast is included with your stay at Tilting Harbour B&B. 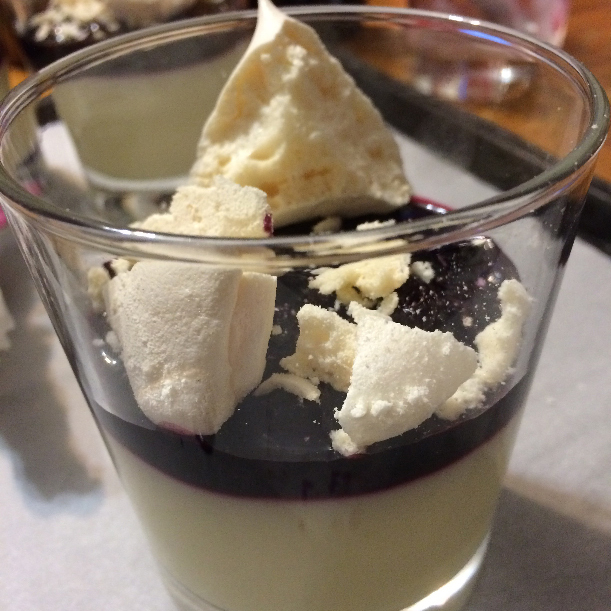 We also prepare special dinners for our guests upon request, featuring the very best locally sourced ingredients. 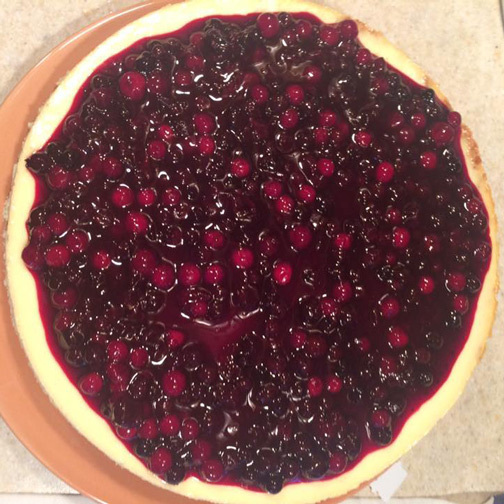 The official website of Fogo. 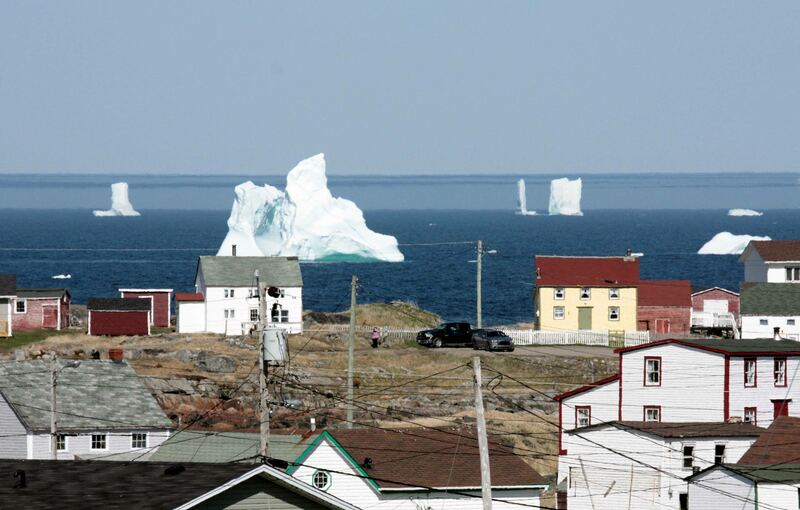 The Town of Fogo Island was officially created on March 01, 2011 by the amalgamation of four existing Towns and one Regional Council. 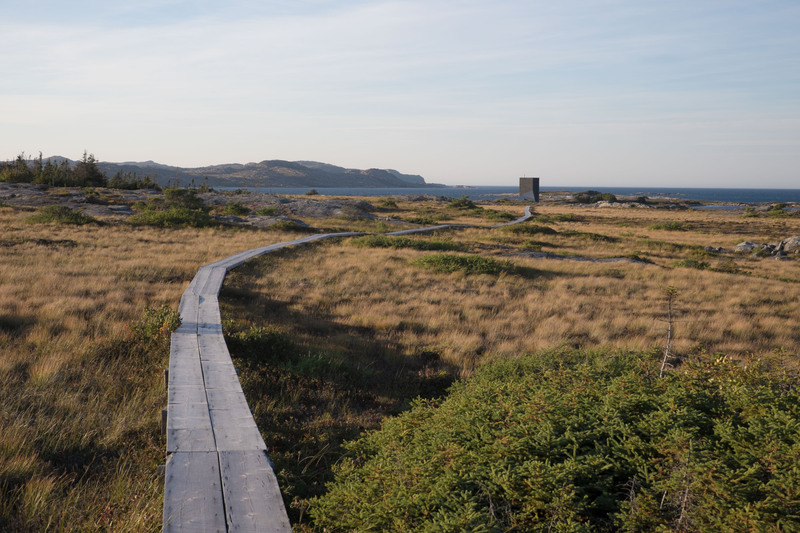 Turpin’s Trail is an 8K hike just outside the community of Tilting, on Fogo Island. 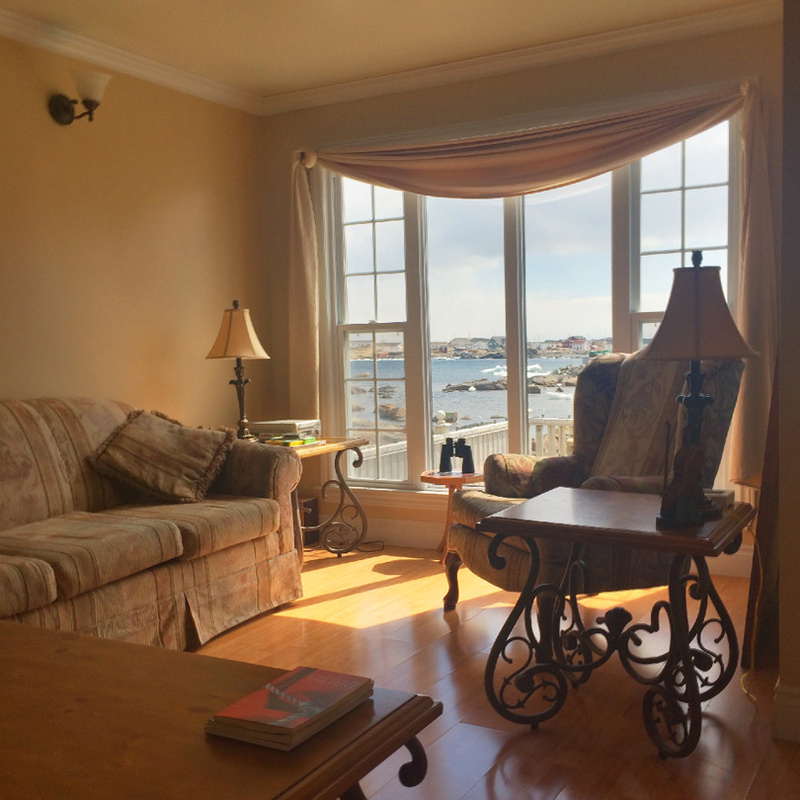 It starts just out side of town near where locals visit the beach, and finishes inside the historic community. 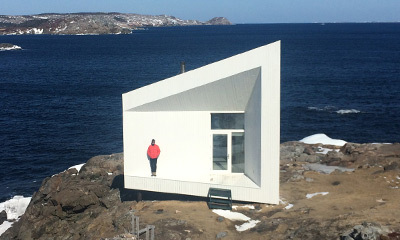 The Fogo Island Squish Studio is located just outside the small town of Tilting on the eastern end of Fogo Island. 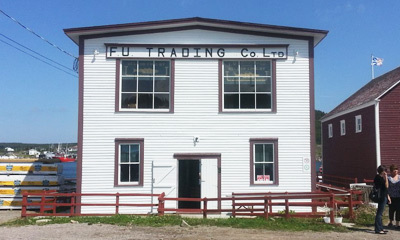 The FUTC was formed in 1911, intended to be a cooperative venture where fishermen could contribute to their own well-being by purchasing shares in the company. 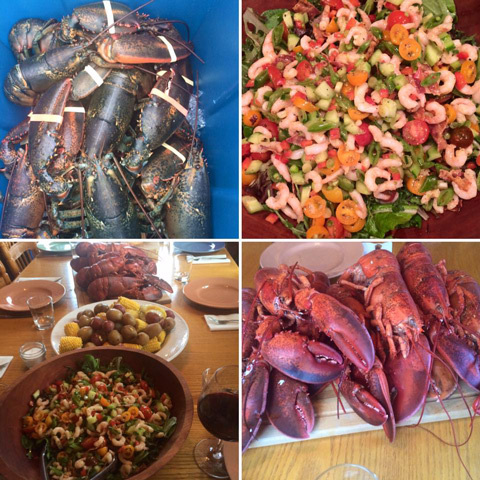 The Dwyer Premises is a full range of buildings associated with the family-based in-shore fishery. 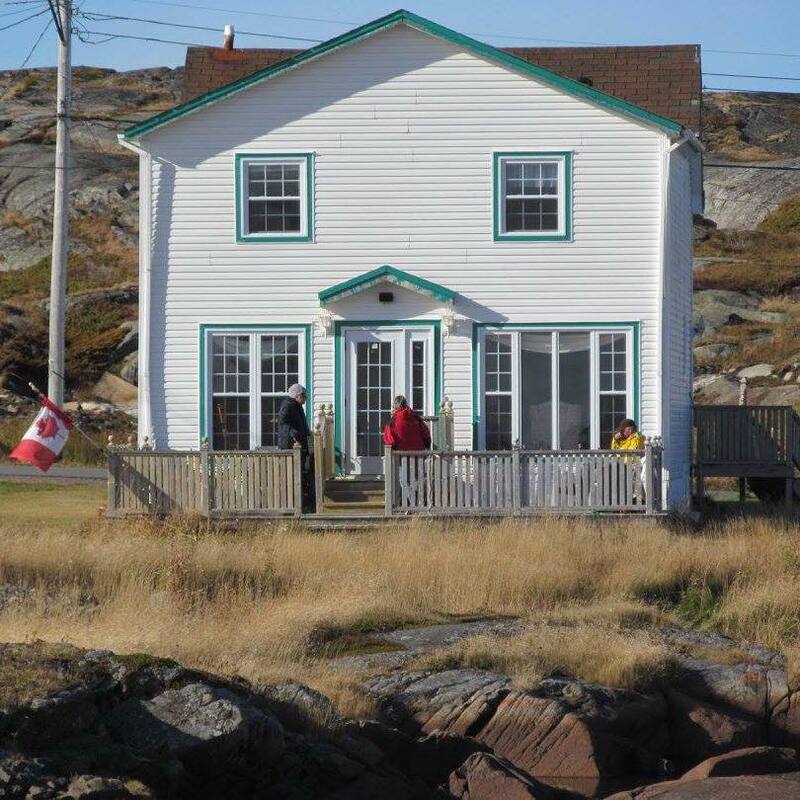 Located on the eastern side of Tilting Harbour, the Dwyer Premises is situated on a peninsula known as ‘The Rock’. A hike up a dramatic landscape of rock with steep terrain on either side dropping to the aquamarine shoreline, and offering some of the most stunnning vistas on Fogo Island. The community of Tilting and the Tilting Recreation & Cultural Society collaborated with PTV Productions Inc. of Toronto, Ontario and in 2007 it was one of just 3 projects across Canada that was selected for a documentary on heritage conservation. 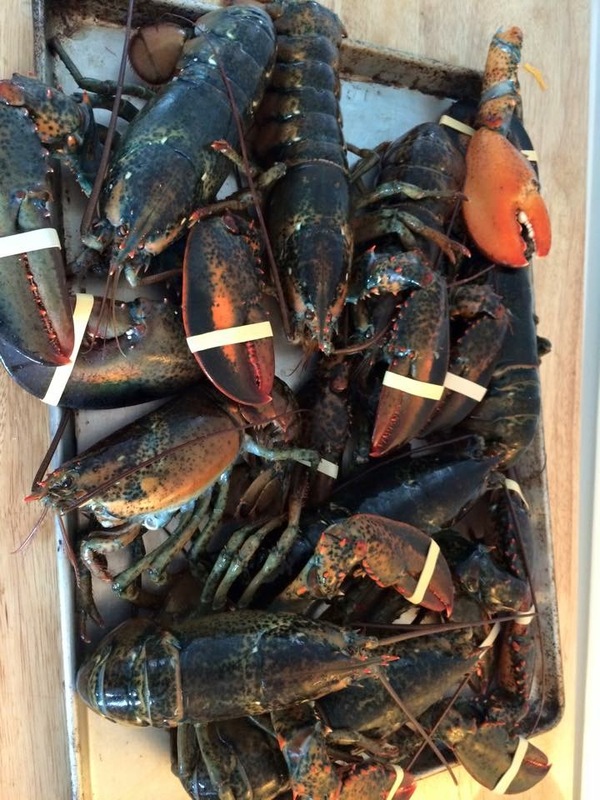 Like it’s sister restaurant, Nicole’s, Growlers is pure Newfoundland. 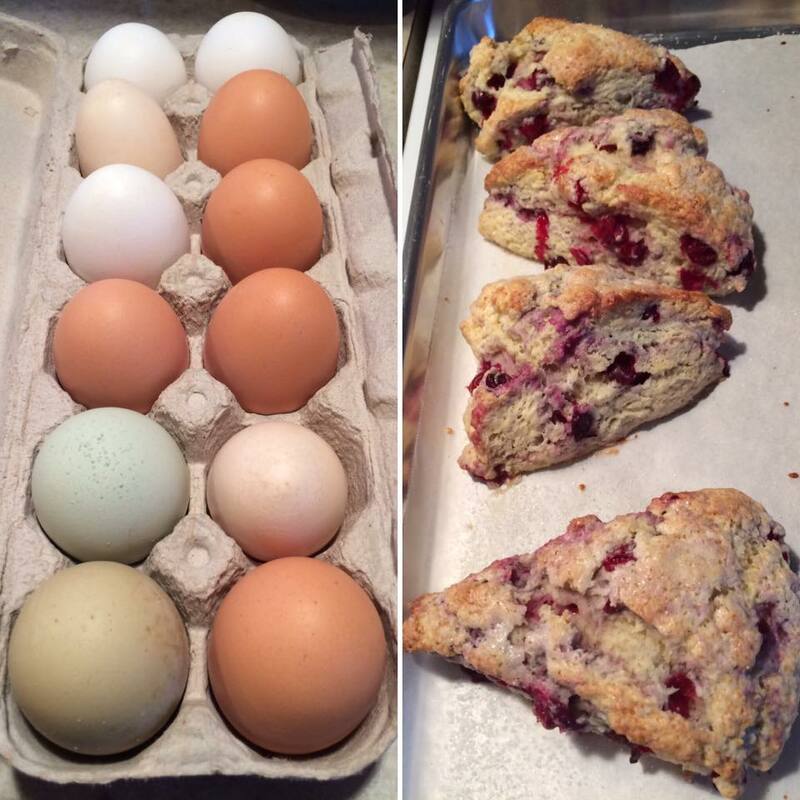 Hyper-seasonal in nature, its staff, who are all local women, make some of the most innovative ice creams anywhere. They are sensational!